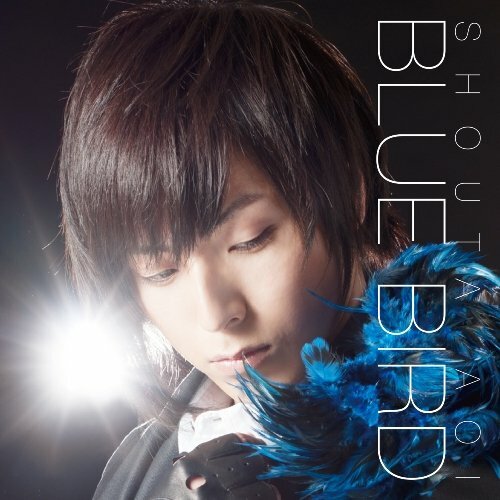 This entry was posted in Songs and tagged Aoi Shouta, Aoi Shouta Mini Album: Blue Bird, English, English Translation, Kimi no Tonari de, Male, Male song, Seiyuu, Song, Translation by shyuu. Bookmark the permalink. I know this post is a few months old now but I wanted to thank you for translating those songs ! I really love Aoi and I’m glad I know what the songs are about now :3 thanks a lot ! It doesn’t matter when you reply, everyone finds sites whenever they search for something, not when the pages are actually posted.